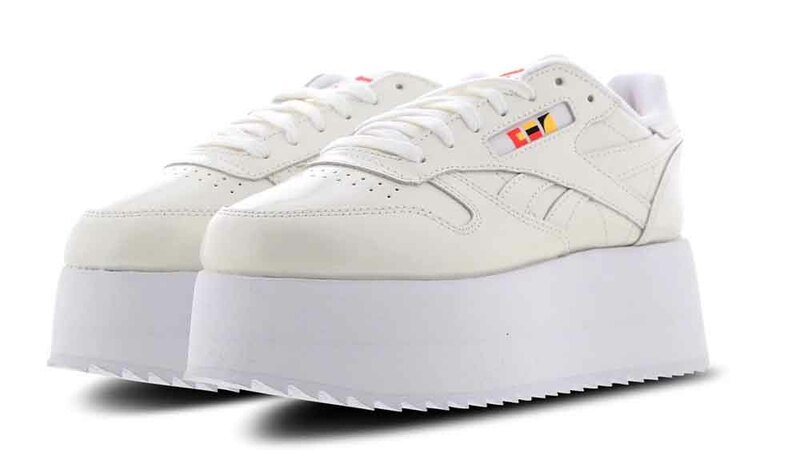 Will you be adding the Reebok x Gigi Hadid Classic Leather Triple Platform in White to your sneaker collection this season? 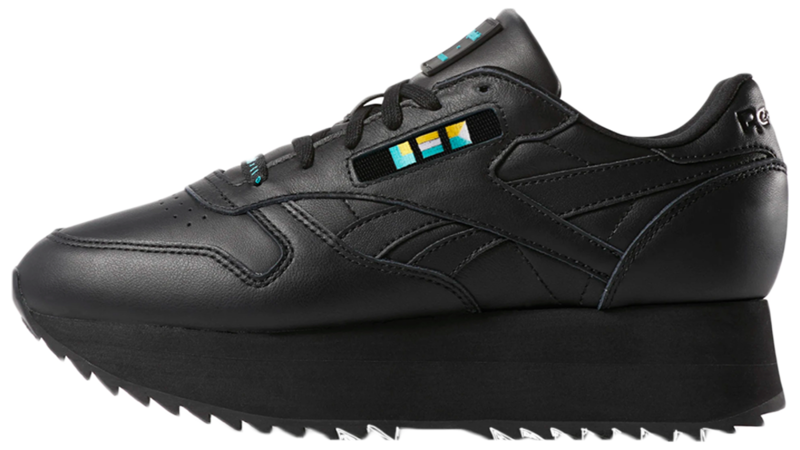 Dropping as a part of theReebok x Gigi collection, this release takes oversized platform soles to the max! Coming in an official White/Neon Red/Black colourway, these Classics are made from a slightly shiny white leather upper that has been layered in the classic Reebok style. 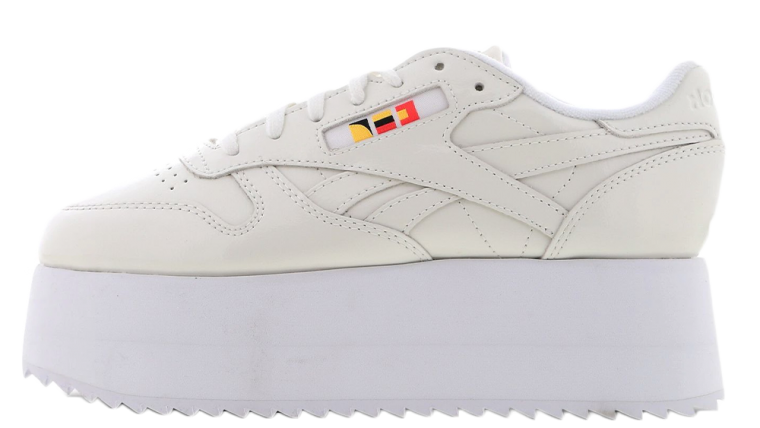 There are perforations to the toe vamp for ventilation, white the Reebok stripe is stitched on, wrapping around the inner and outer sidewalls. 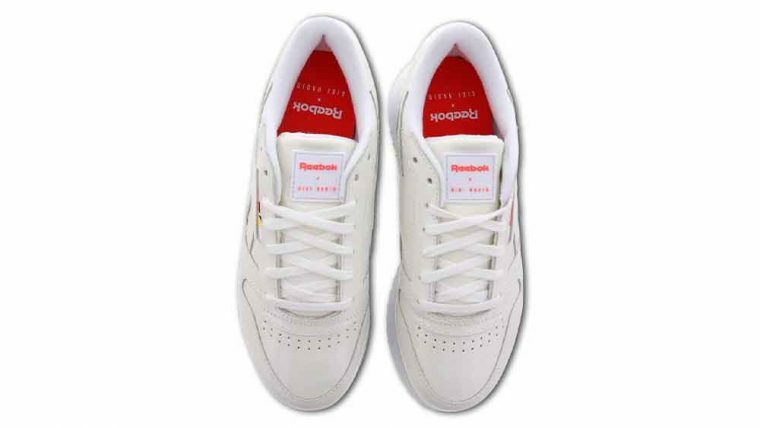 Tonal white laces run up top, featuring Reebok and Gigi Hadid branding at the ends. 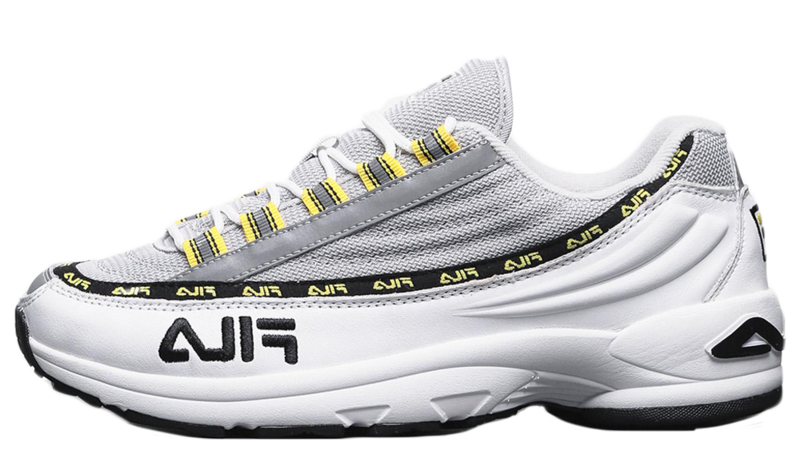 More branding is shown on the tongue label, on a multicoloured window on the sidewall and embossed into the heel counter. 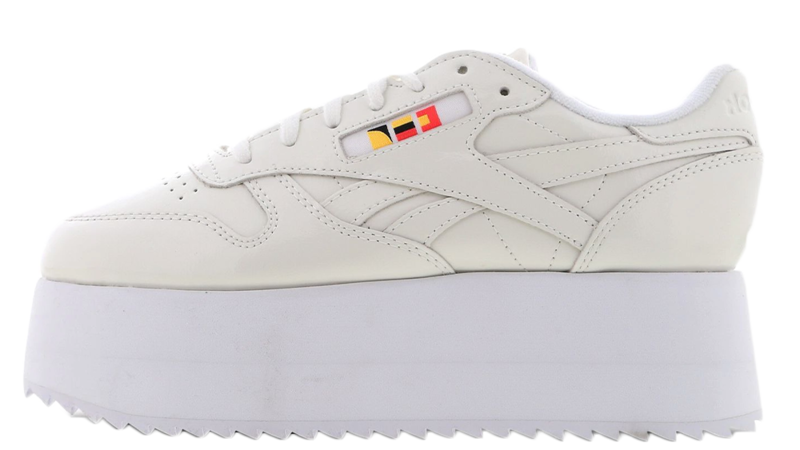 Underfoot, the extra large, extra big EVA midsole in white provides height and comfort. 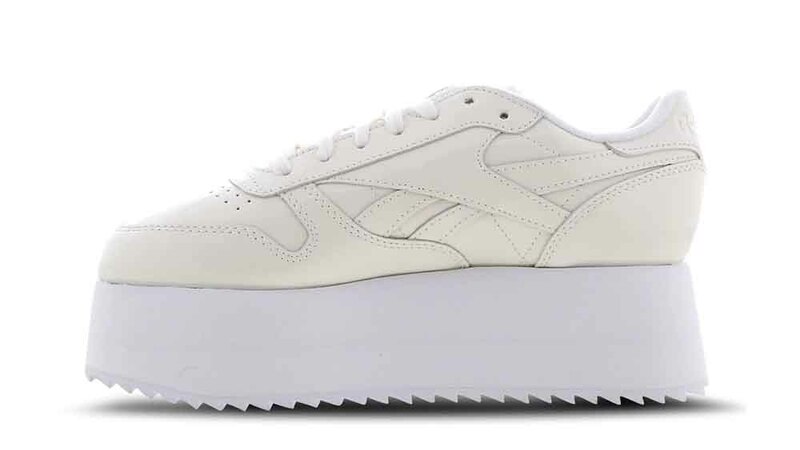 If you’re looking for that oversized silhouette, this shoe is definitely one to consider! 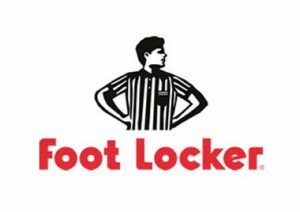 And to toughen up the look, there’s a sharp cleated rubber outsole, which gives grip as well as a stylish feature. 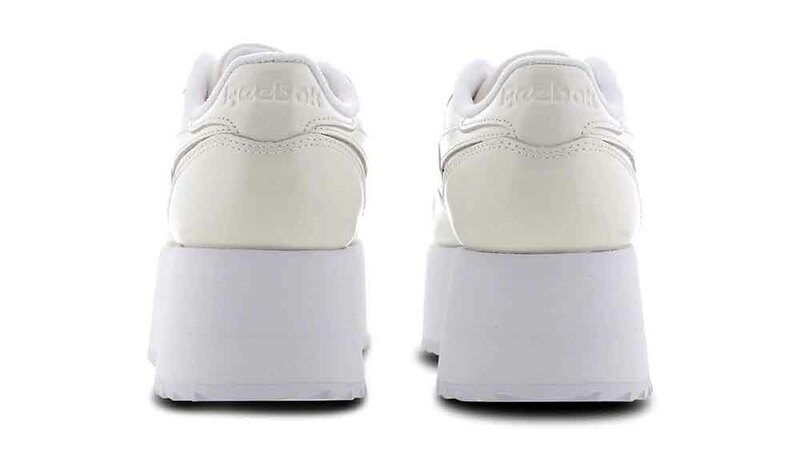 If you’re loving the Reebok x Gigi Hadid Classic Leather Triple Platform in White as much as us, check out the stockists linked on this page to cop a pair for yourself today!